The Laurel Highlands is home to some of the best attractions in the state, a few even earn a few important titles. Here are a few facts you may not have known about some favorite spots in the Laurel Highlands. 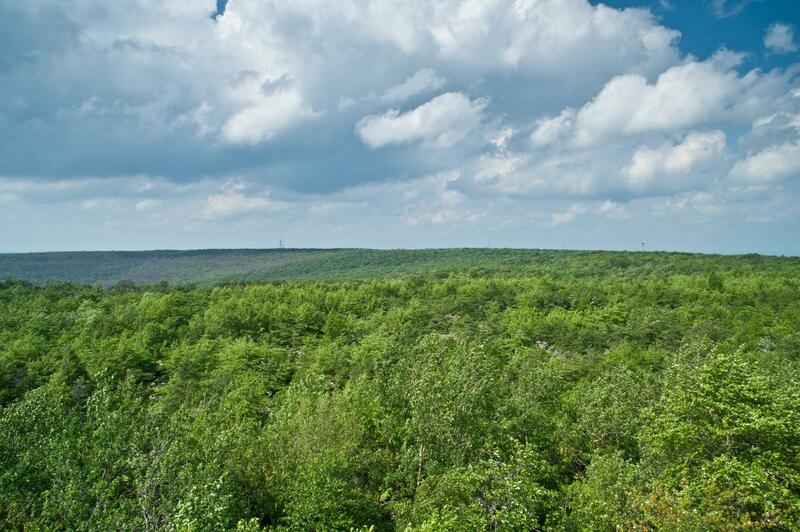 The highest point in Pennslyvania, Mount Davis, located in Forbes State Forest in Somerset County, measure 3,213 feet in elevation. 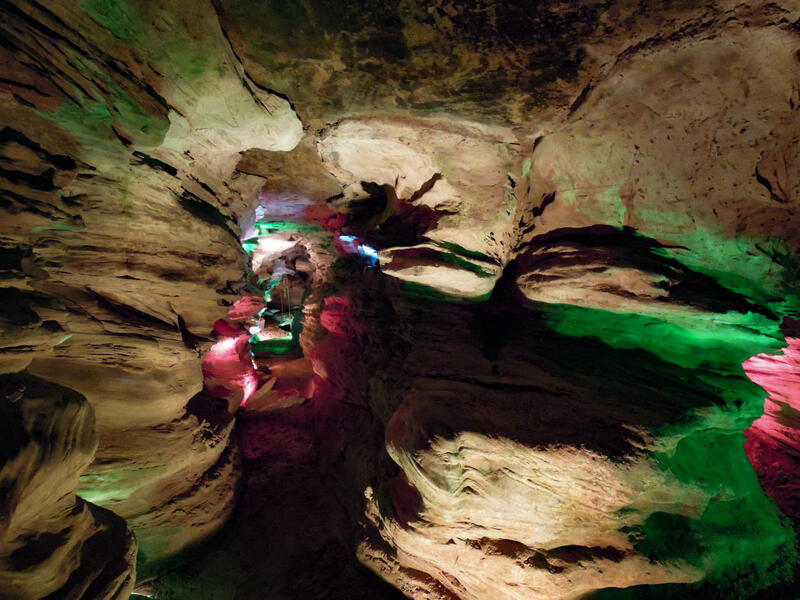 Laurel Caverns is the largest cave system in the state. Located in Hopwood, the cavern is also home to the largest bat hibernaculum. 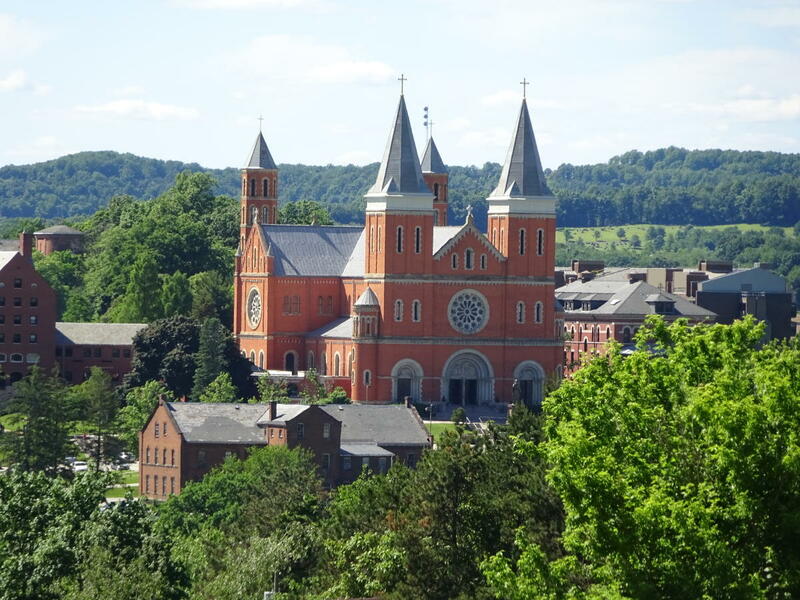 Saint Vincent College plays host to the Steelers each summer for Steelers Training Camp, but Saint Vincent is also home to the oldest Benedictine monastery in the United States and the largest in the Western Hemisphere. 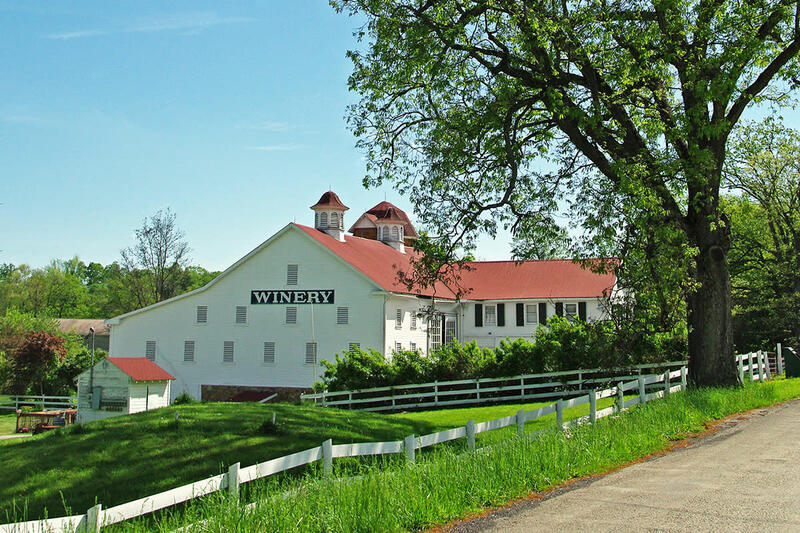 Christian W. Klay Winery is the highest winery in elevation east of the Rocky Mountains. Take in the expansive mountain top view while you enjoy a bottle from their collection. 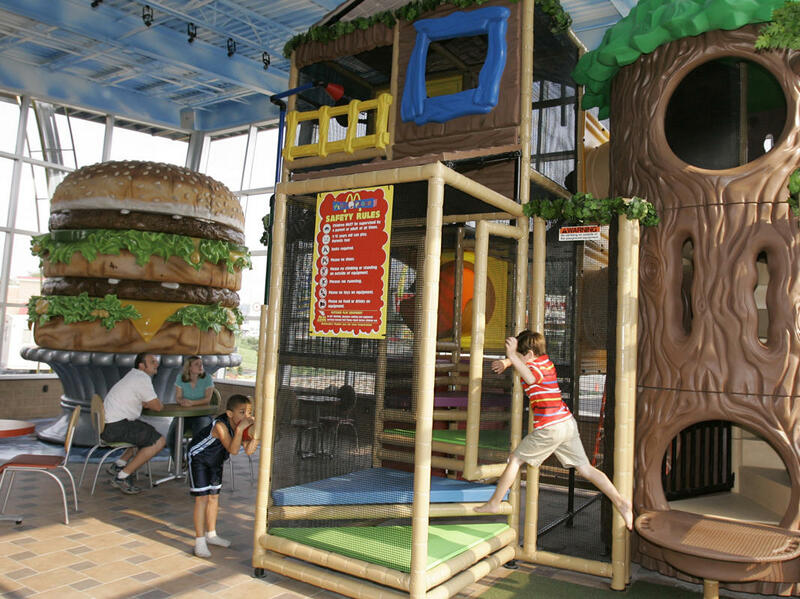 Stop at the McDonald’s in North Huntingdon, Pennsylvania to see the world’s largest Big Mac at the Big Mac Museum. Did you know the Laurel Highlands is also the birthplace of the Big Mac? The Big Mac was first created in Uniontown.